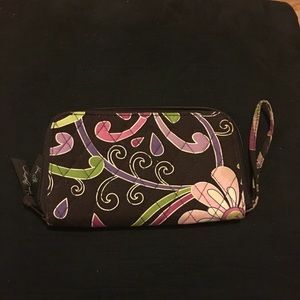 Change purse or small make up bag. 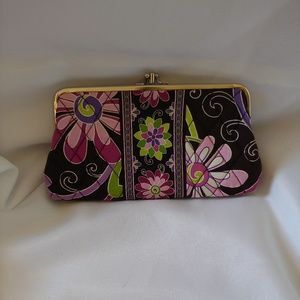 The front is see thru the rest of it is vinyl not cloth. 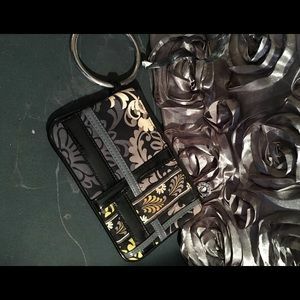 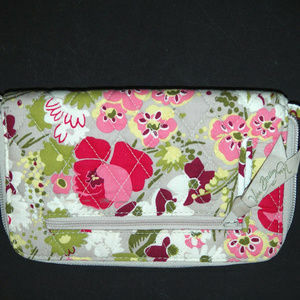 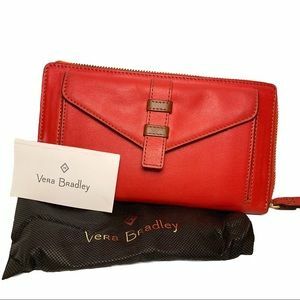 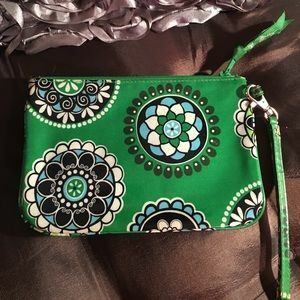 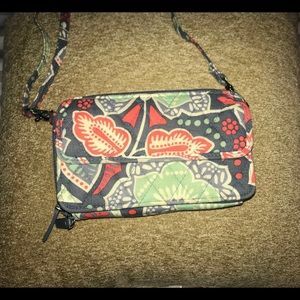 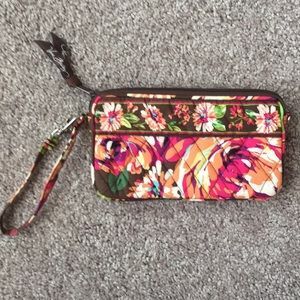 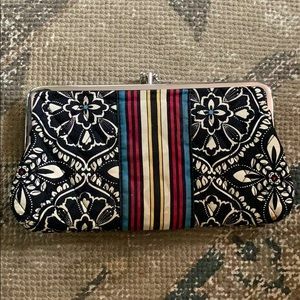 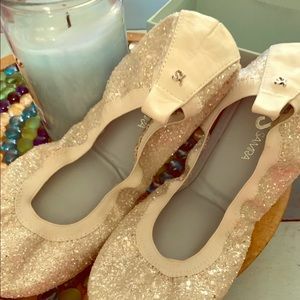 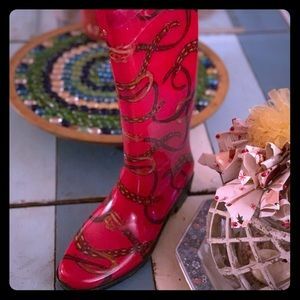 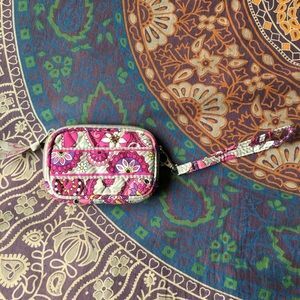 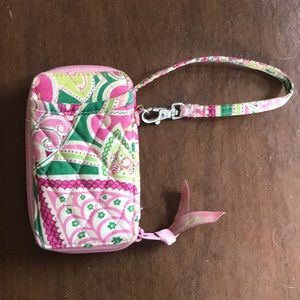 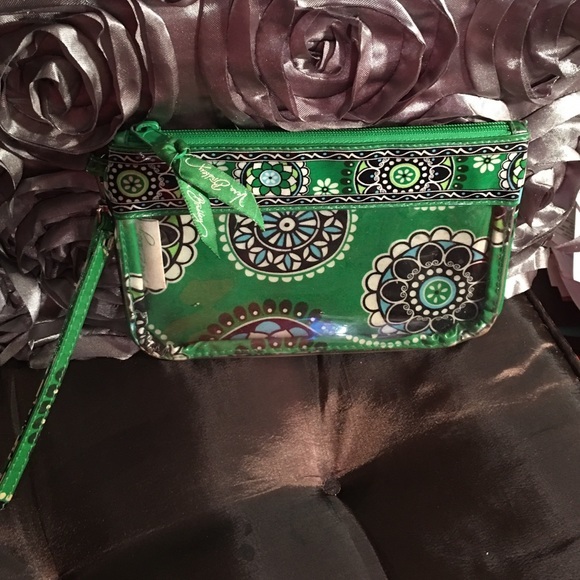 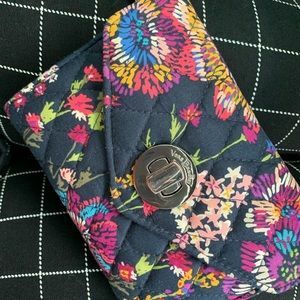 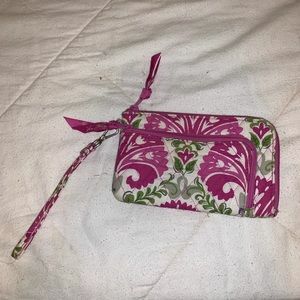 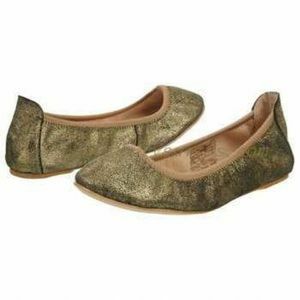 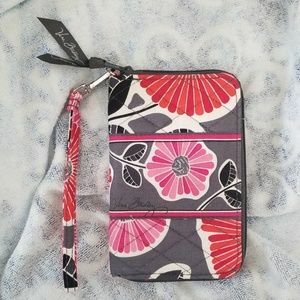 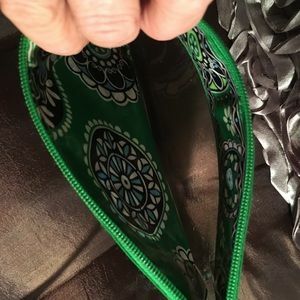 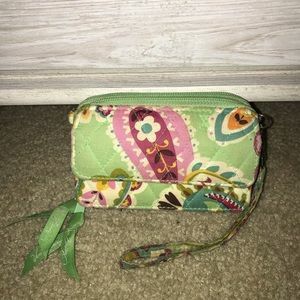 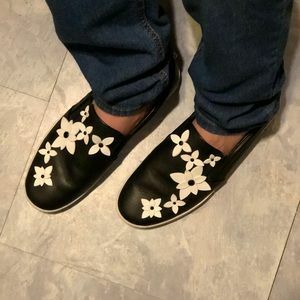 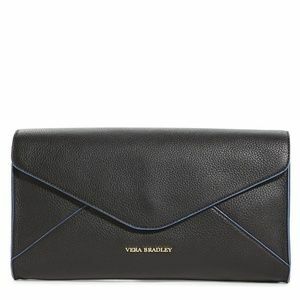 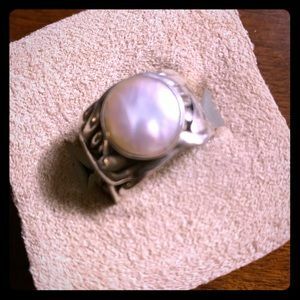 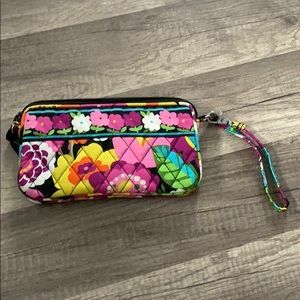 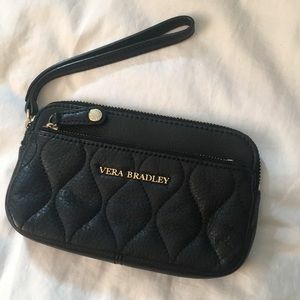 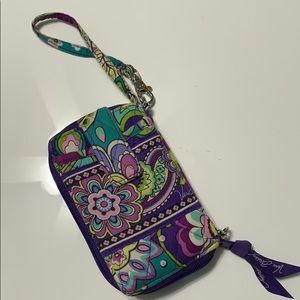 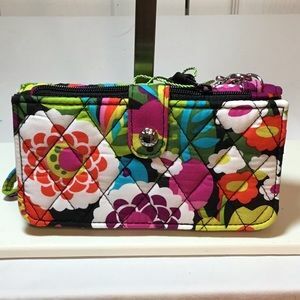 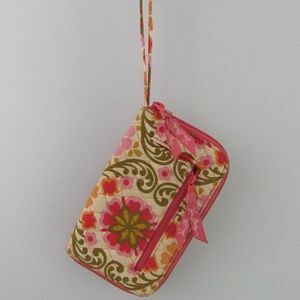 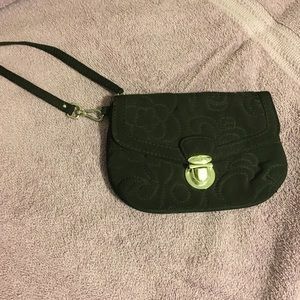 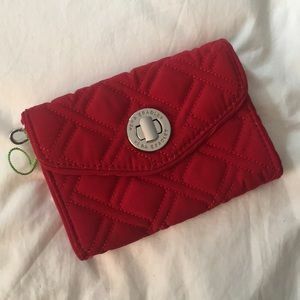 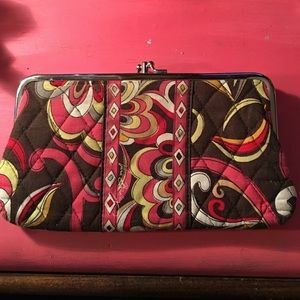 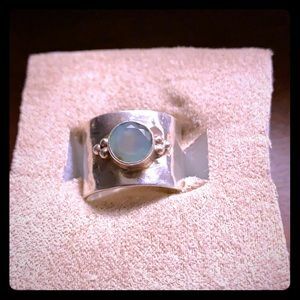 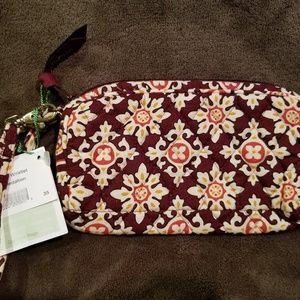 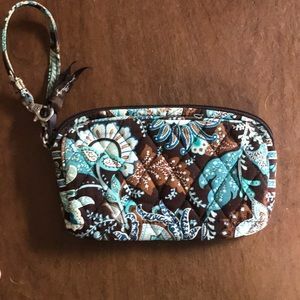 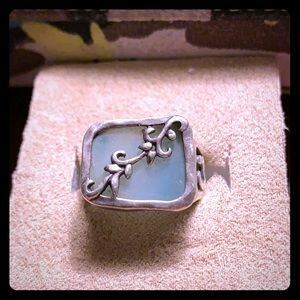 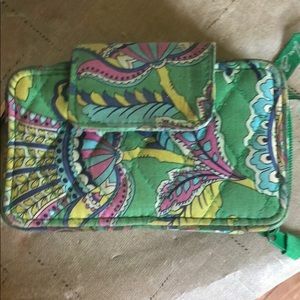 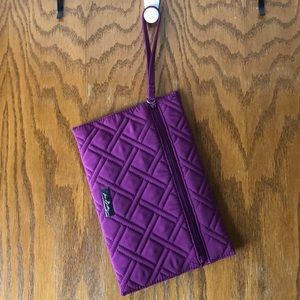 It has a wristlet for easy carrying.